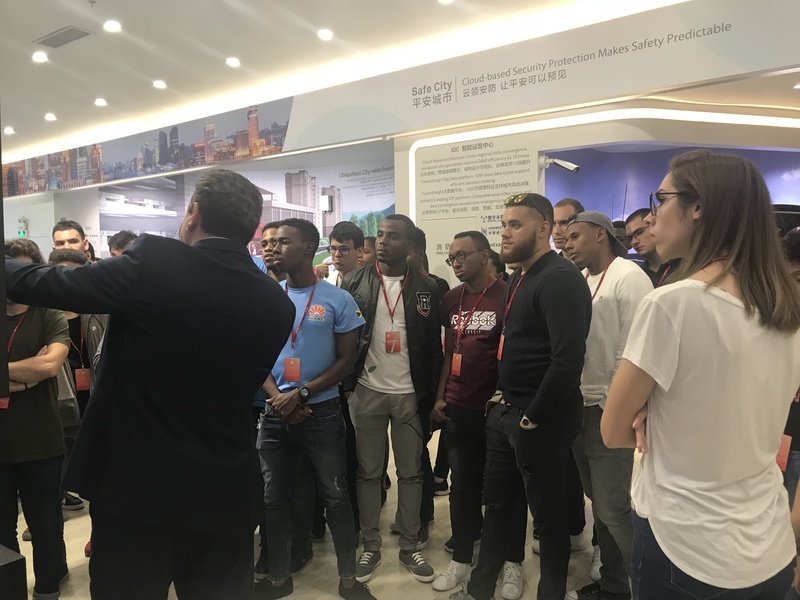 The students, who are on a one-week hands-on training under the Huawei Seeds for the Future programme, learnt about new technologies, including 5G network, Internet of Things (IOT) and Cloud computing, Big Data and Artificial Intelligence . The technologies were demonstrated to the students at the Huawei Technologies Exhibition Hall at the company’s headquarters in Shenzhen, China. 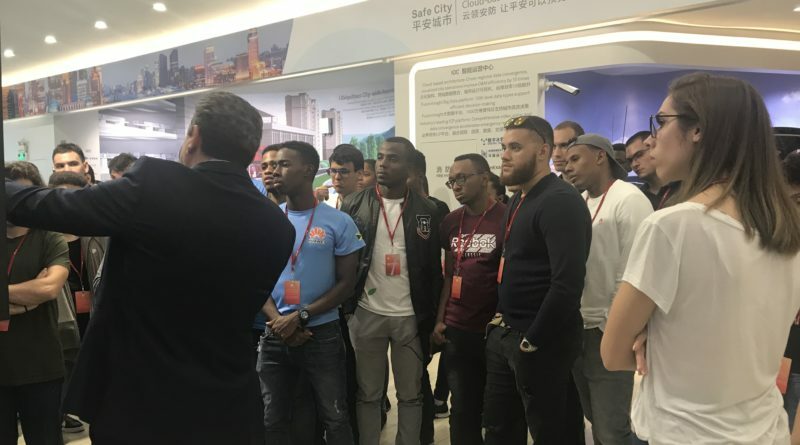 Rwandan ICT students undergoing training at Huawei Technologies Company have appreciated that this has exposed them to the latest technology trends and what the future of the ICT Industry will be. 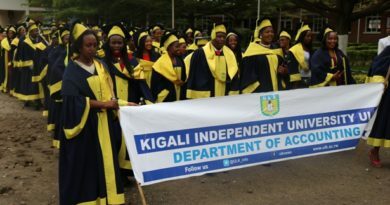 The eight students, who are in their final year, were selected from four public universities in Rwanda. They were selected on account of the proposals about using ICT to improve health, education, agriculture , transportation , and business. They had a hands-on practice in Huawei Technologies’ most advanced labs and were also taken on a guided tour of Huawei’s exhibition hall of digital technology. 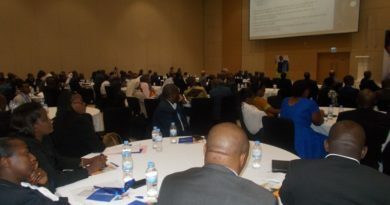 Ndayambaje Pascal, a final year student of major Information Systems from University of Rwanda, said he liked the future potential of Huawei 5G network, which will connect the world. “With a connected world, my proposal on helping patients get treatment in the hospital with efficient and smart payment will easily come to life and many homes will be able to share the much-needed information easily and cheaply,” Pascle said. 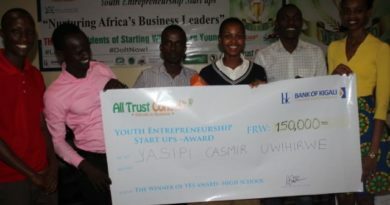 A graduation ceremony was also held when the training finished, all the students received the certificates from the owner of the Seeds for the Future Program. The 8 Rwandan students take the ICT training with other 35 Students from Jamaica, Dominican Republic, Macedonia, and Serbia. Huawei is a leading global information and communications technology (ICT) solutions, provider. Our aim is to enrich life and improve efficiency through a better-connected world, acting as a responsible corporate citizen, an innovative enabler for the information society, and a collaborative contributor to the industry. Driven by customer-centric innovation and open partnerships, Huawei has established an end-to-end ICT solutions portfolio that gives customers competitive advantages in telecom and enterprise networks, devices and cloud computing.